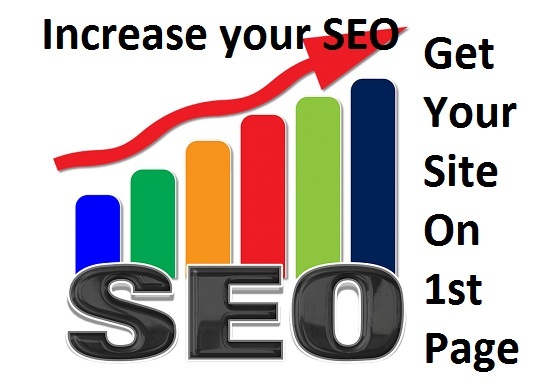 Rank your website on Google 1st page within one month. 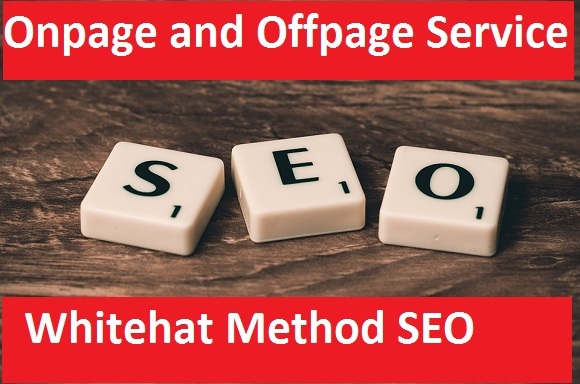 You will be happy to know that we are providing Whitehat method Ranking system. 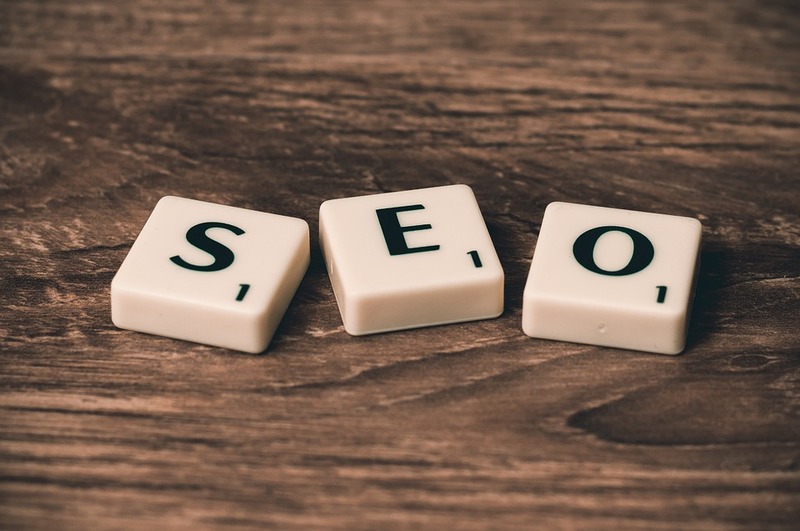 We will do all SEO likely onpage and offpage for you to rank your website. Get 45 Backlinks from High DA-60+ Domains-Skyrocket your Google RANKINGS is ranked 5 out of 5. Based on 1 user reviews.